Backpacks, pocket knives and gadgets from Seattle and Portland makers. Man does not live by jeans and shirts alone. It’s the little extras that set him apart. Carefully chosen accessories complete a look, elevate your style and can serve a utilitarian purpose, too. Here are five “tech-sessories” and great gadgets to make your life better. Pebblebee The Finder ($30 at amazon.com). 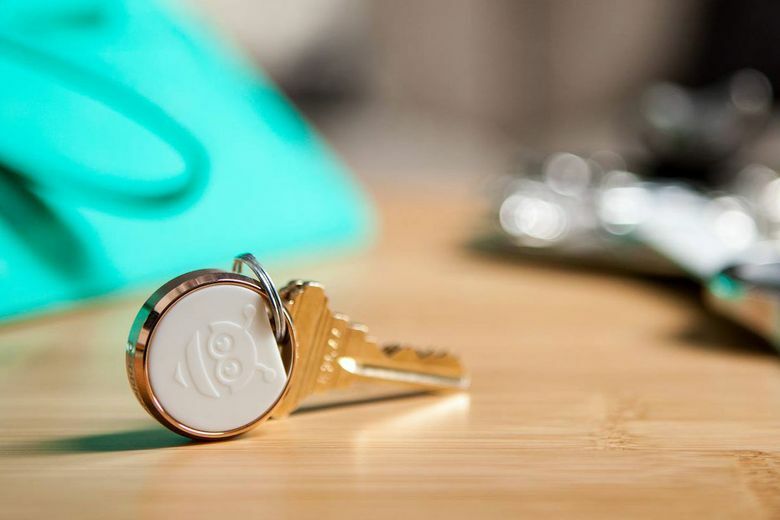 Never lose your keys — or whatever else you tend to misplace — again. The Finder, new from Seattle’s Pebblebee, works with iOS 9.3 and Android 5.0, and has a 200-foot range, loud buzzer and bright LED light to help you keep track of things. It also integrates with Alexa, so you can just ask her where, say, your wallet is. Toast Inlay Series Phone Case ($44 at toastmade.com). 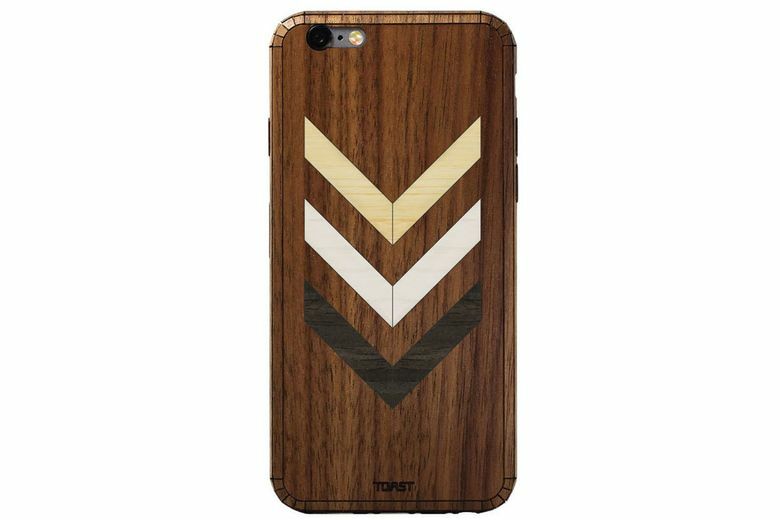 These wood-veneer phone covers out of Portland — made from sustainable walnut, ash, bamboo or ebony — feature a laser-cut chevron pattern in the colors of your choice. Add custom text to really make it your own. 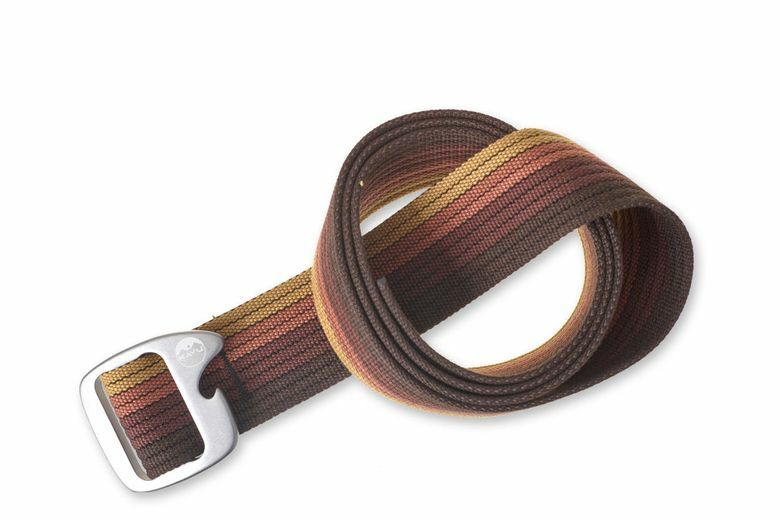 Kavu Beber Belt ($35 at Kavu, Ballard, and kavu.com). A gadget geek’s summer staple, this Seattle-designed nylon web belt has a bottle opener built into the buckle. Available in basic black and beige, retro stripes and cool textured patterns. Beer not included. Poler High & Dry Rucksack ($100 at polerstuff.com). 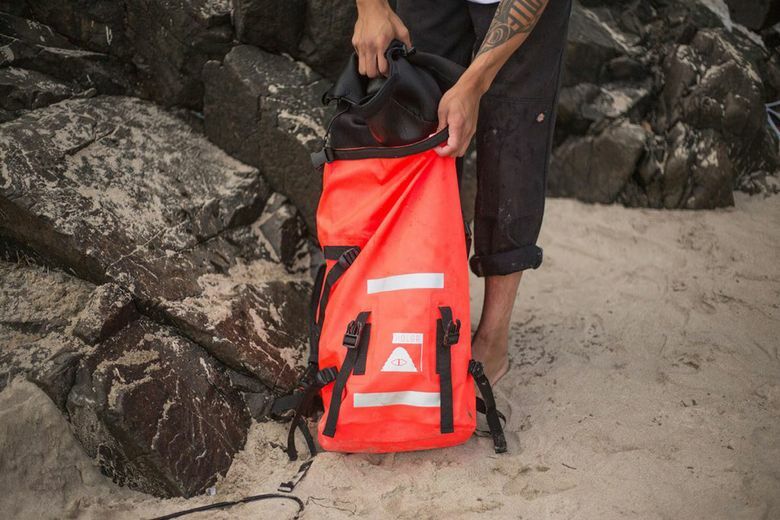 This weatherproof TPU bag from Portland’s hip outdoor brand has you covered for work or play with a neoprene compartment to protect your laptop, rolltop and rucksack closures, and a bright coral color that will make a splash at the beach. 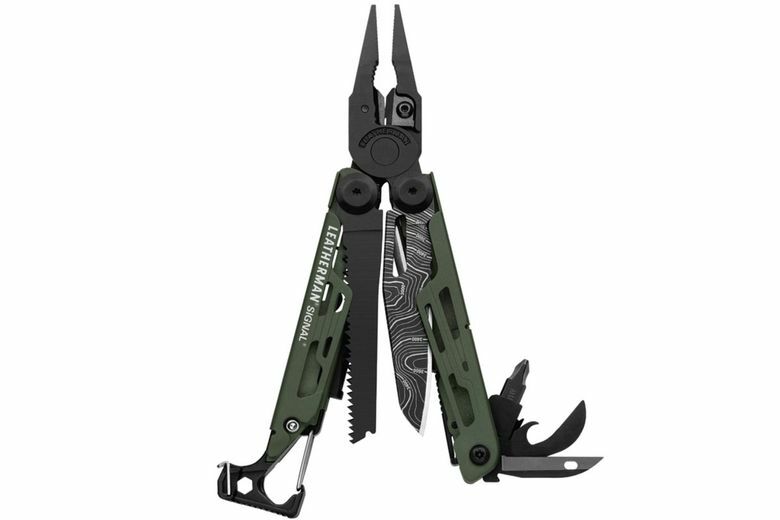 2018 Leatherman Signal ($110 at leatherman.com). The Portland company has redesigned its classic all-in-one tool to add new wilderness-survival features, such as a fire-starting ferro rod, diamond-coated blade sharpener and an emergency whistle. Other necessities include a tiny saw, hammer, wire cutters and screwdriver.